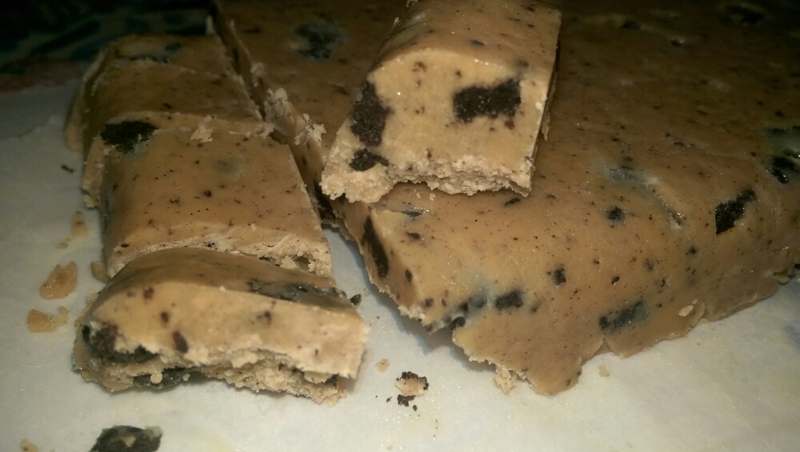 I made this gorgeous, creamy fudge. Easy to make thanx to Jane’s excellent instructions and pictures. 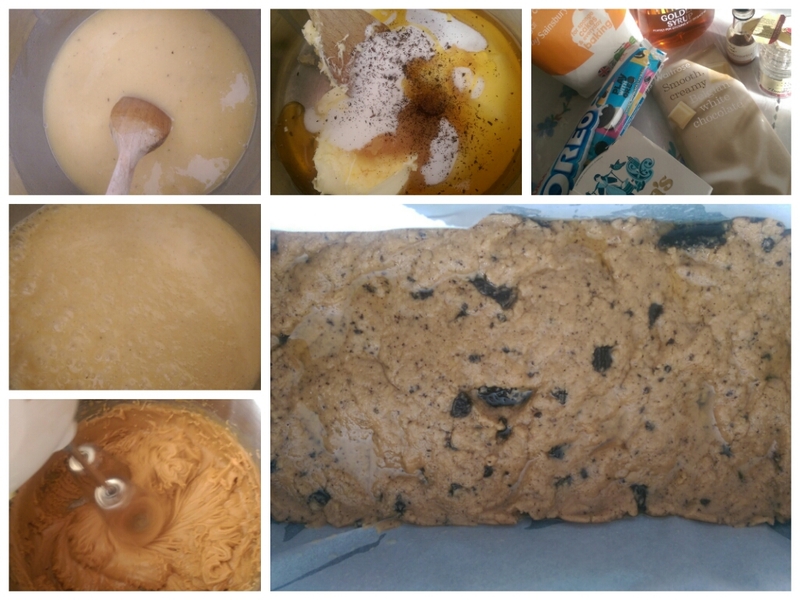 This entry was posted in no bake, sweets and tagged fudge, Oreo on March 2, 2015 by maryambakes. I’m always amazed at the many uses of oreos! This looks so rich and yum! 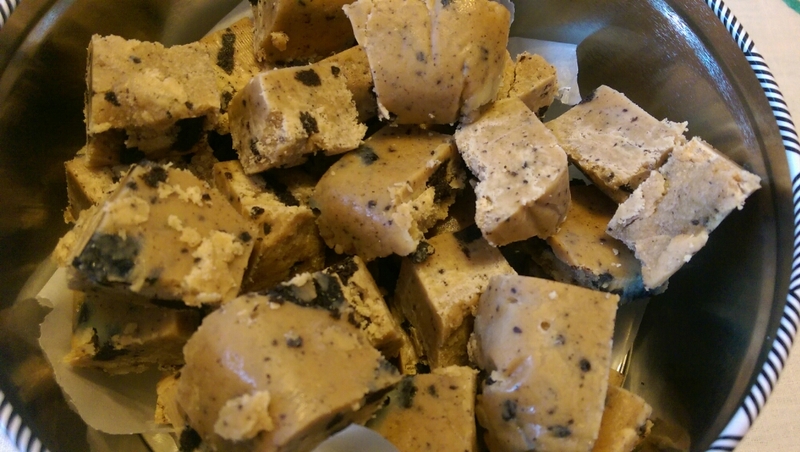 Check out Jane’s blog…she has a recipe for Oreo truffles…sounds AMAZING!